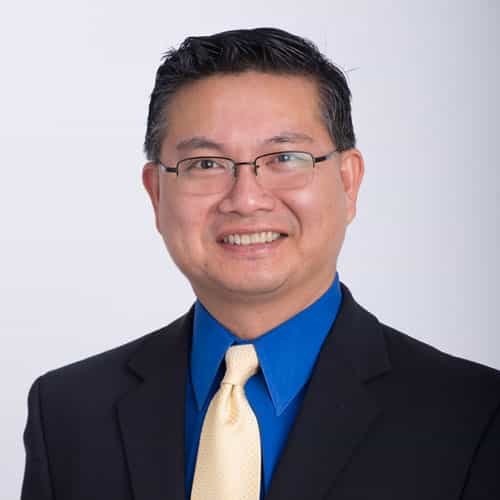 FORT MYERS, Fla. (Oct. 24, 2014) – Bariatric surgeon Dr. Moses K. Shieh of Surgical Healing Arts Center, a weight-loss and bariatric surgery center in Fort Myers, was a featured author in the September 2014 issue of Bariatric Times Magazine. The national publication is a leading source of medical information focusing on the fields of psychiatry, obesity, metabolic disorders and dermatology. His article, “Use of Bovine Pericardium in Complex Hernia Repair,” appeared in the column The Hole in the Wall. Dr. Shieh presented two intriguing cases regarding the use of acellular bovine pericardium (ABP) in complex ventral hernia repair. These clinical scenarios illustrated some of the advantages of the uses of biological materials for abdominal wall repair. Dr. Shieh has found that the use of ABP in treating hernias of obese patients enjoys a high rate of success. Contact us today to speak and have appointment with Dr. Moses Shieh.